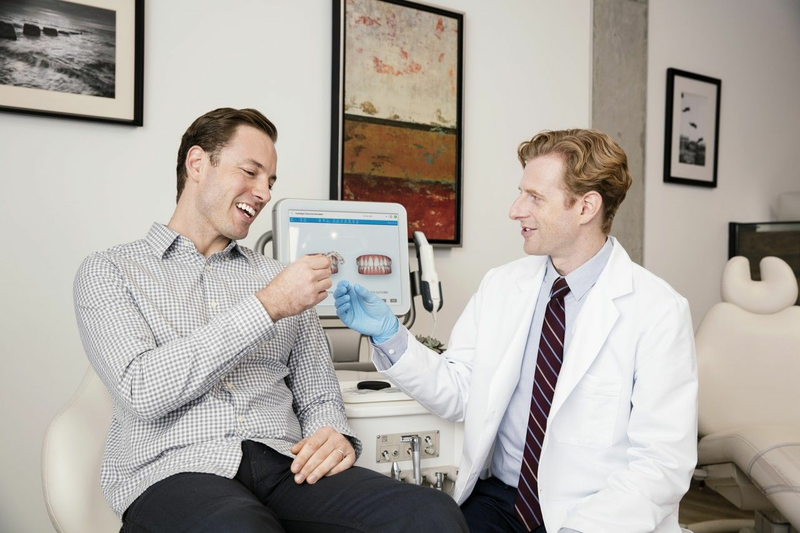 Invisalign is packed full of innovative features to create the smile you desire. Invisalign is available in East Grinstead through approved dentists, to make it easier for you to find the right provider of Invisalign in East Grinstead we’ve collected together the leading dental practices for you to choose from - book online in confidence today. Minor courses of treatment, for small tooth movements, start from around £1,700 but most courses cost between £2,500 and £5,500. Many dentists in East Grinstead offer finance options for Invisalign. The next step is to book a consultation at one of our carefully curated practices that offer Invisalign in East Grinstead. Enhance Clinics are well established specialist led orthodontics practice. We are offer a friendly and relaxed atmosphere. You will love your new smile. At Ringley Park Dental Practice in Reigate, Surrey we pride ourselves on combining a comprehensive range of the very latest treatment options.